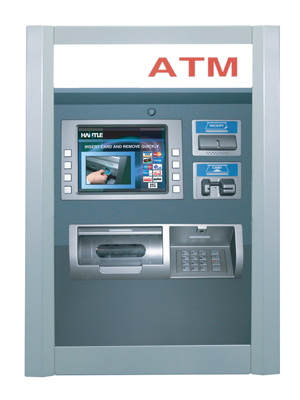 Electronic Payment Services sells and maintains the following EMV compliant ATMs. 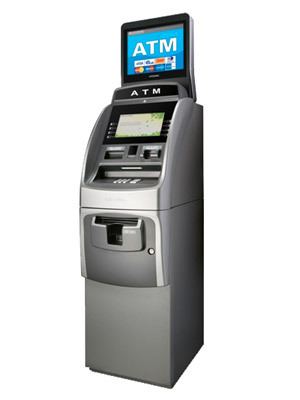 The GT3000 uses a 7″ high-resolution wide-screen LCD, 2″ receipt printer and can be ordered with a fixed cassette or rear-load removalble cassette dispenser. 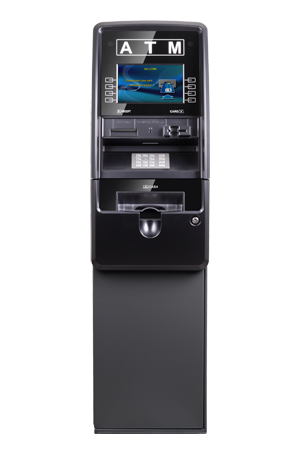 The HALOⅡ provides the best value of any retail cash dispenser in the industry with added peace-of-mind from enhanced security features and an affordable price. 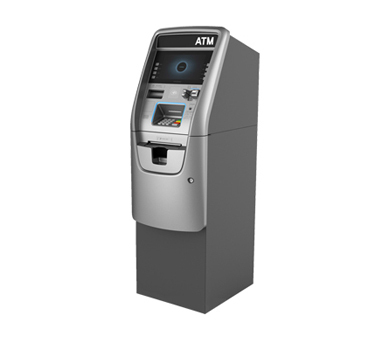 This new member of the Nautilus Hyosung retail family offers an improved UL 291 business hours safe with added break in protection, and EMV card reader with optional anti-skimming, a PCI 3.0 compliant keypad and more secure communications protection suing TLS(Transport Layer Security) transmission encryption. 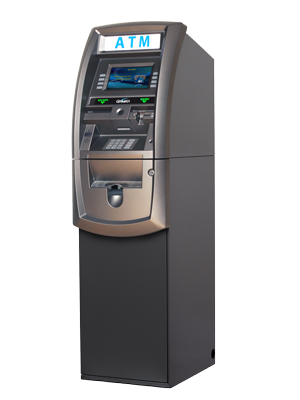 NH-2700CE is made to provide 2nd to none reliability in the retail market locations with highest uptime and with minimum maintenance needs. 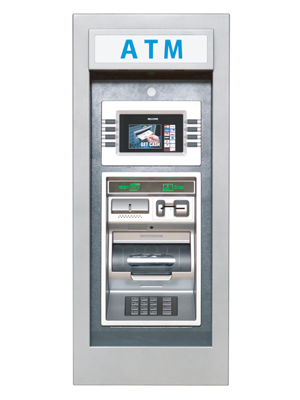 You won’t have to worry about replacing the parts or sudden breakdowns because the NH2700CE is made to run for a very long time, problem-free.